E-commerce product photo editing service | Professional and best price! Product Photo Editing Services is one of the most demanding services in photo editing service industry. Because of the rising of the online marketplace, every business owners are expanding their business online. In this era of online shopping, you must have the best picture of your product, because presenting the best quality images of your product in front of your customer will increase the curve of your sales. You can hire a good photographer to take the images of your product but to make the picture presentable there must be a touch of graphic experts. Here comes the vital part of a product photo editing service provider like us. 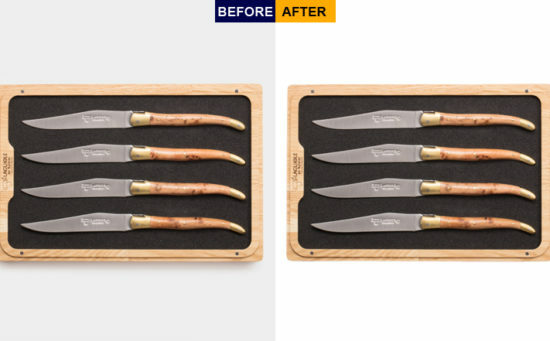 What is Product Photo Editing? Product Photo Editing is a process where the images of any product are being edited in different ways. Products are meant to be perfect and attractive to the customer. But sometimes images of products aren’t very attractive just lack of time. Because every ecommerce business has thousands of products to sell in different marketplaces. Different marketplace means different requirements. To sell on these different marketplaces images must be edited according to the specific marketplace rules. Most of the time product photos are taken in a bulk amount. So, the background quality of these huge amounts of images cannot be maintained properly. 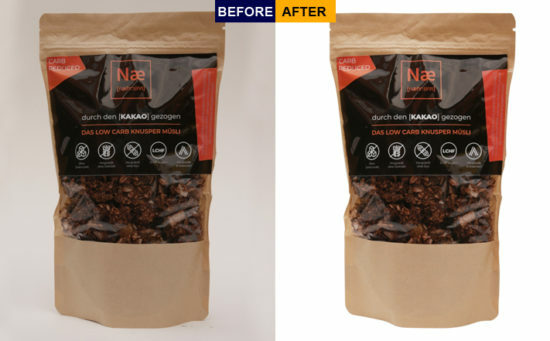 That’s why most of the time we get the task of changing the background of the product photo. 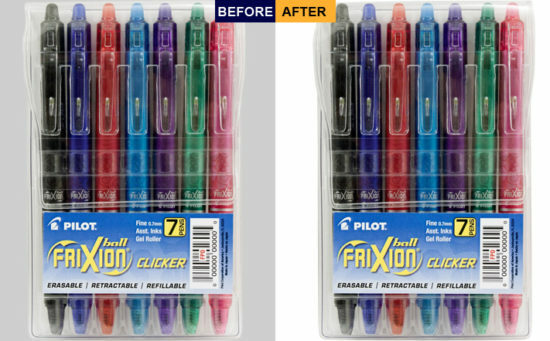 Sometime we do work on color adjustment or making the proper drop shadow of the product, or change the color of product. To do these types of task we use mostly adobe software. Using Photoshop and different tools inside Photoshop are very useful to make these type of work. We make the right path or masks to isolate the objects from the images. We also isolate each object individually so that we can work on different object separately. That’s how we provide our Product photo editing services. Mostly e-commerce business owners are taking these services. But nowadays the world is evolving with internet and online marketplaces are getting popular day by day. To maintain their reputation with the time, every business owners are now putting their product on their online shop or different other market places. Most interesting thing is that, the most attractive images with the best description of your product is the best way to sell your product online. That’s where you need to present your product images after editing and getting the best image that converts customers to sales. Ecommerce image editing services industry is growing day by day. Because of the popularity of human online presence the sales are now growing online rapidly. We are welcoming you to take our service and let us help you take your sales on the top of the graph. We have the best team of photo editing expert in house. We are reputed and qualified product or ecommerce image editing service provider in the industry. We understand the difficulties of our clients regarding their Product Photo Editing. That’s why we put the maximum effort to gain trust and satisfaction of our client by offering the best service for them. We work so hard, so that our client can present their product with a marvelous presentation that better than anyone in their industry. As a result our clients reviewed us as one of the most promising Product Photo Editing Service Provider in the industry. Our effort to the client got attention others and we’ve got huge response from all over the world just for the best service of our company. Submit your images to us as a sample work we’ll do the first two images for free. To verify our service click here.